All on the Telstra Network - Enjoy the best communication network experience in more places then any other data network. Sick of the Hard Sell! 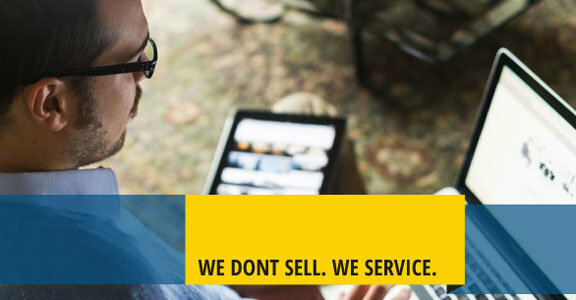 Searching for Real Business Solutions? Key Communications helps small and medium Brisbane businesses take back control of there business telecommunication services, improving accessibility, lowering overheads and refocusing your teams efforts back onto building your business rather than investing time and effort (that you don't have) into facilitating phone services required to do business. 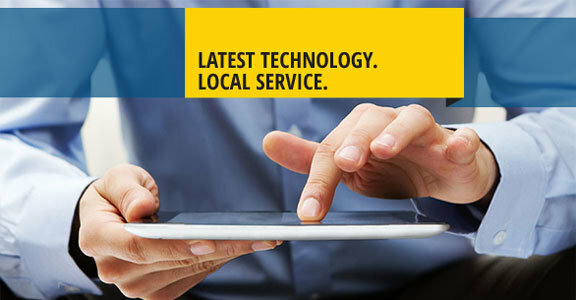 Providing a range of telecommunication and data services for Brisbane businesses of all sizes. As accredited Telstra, Panasonic and Unify (formally Siemens) business partners in Brisbane, our services encompass a range of the latest devices on Australia leading communications network. In addition to a broad range of communication options, Key Communications also have a dedicated inhouse team supporting the design and installation of our fixed-line phone systems, carrying out cabling work, web services and Cloud-based data solutions – in effect, we can set up virtually any telecommunication or data system your workplace requires. 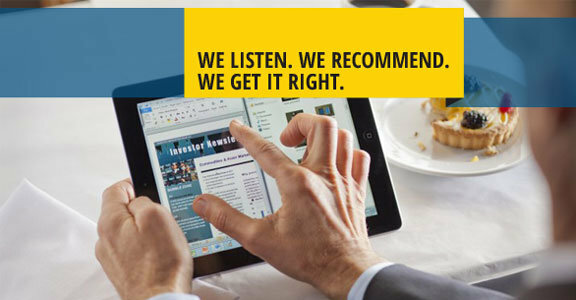 Ask us about our Telstra business plans today! 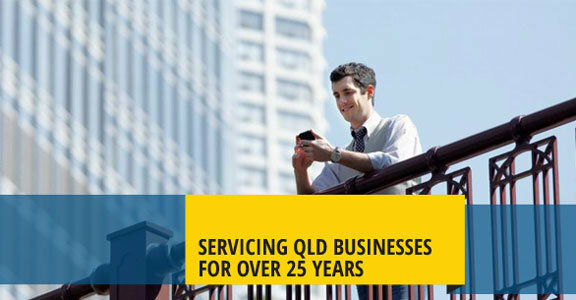 With more than 25 years in the Brisbane business communications market, we are equipped with a wealth of experience – our team draw on their extensive knowledge to deliver innovative solutions for our clients to dramatically improve the way your businesses communicates, stores data and completes day to day tasks. Finding the right 'custom fit' business communication solution to suit your business is our specialty. As certified Panasonic and Unify (formally Siemens) business partners, and an accredited Telstra business partner for Voice, Mobile and Data products, our service delivery, solutions based approach and product installation is governed by the highest standards – With in-house technicians you can count on your business communication solutions to be delivered on-time and ready to stand up to the rigours of heavy office use. If you are searching for a company that offers a complete communication solution and installation services in Brisbane and across South East Queensland, contact the team at Key Communications. AT KEY COMM WE'RE A FRIENDLY BUNCH SO FEEL FREE TO SAY HI! New Phone SystemPhone System UpgradeMobile PhonesTablet DevicesPortable ModemsSomething Else? If you have a question or are interested in how Key Communications can help your business, call or email us today or simply fill in the form below and we’ll call you.